Delivery time: Ships out in 1-2 business days. 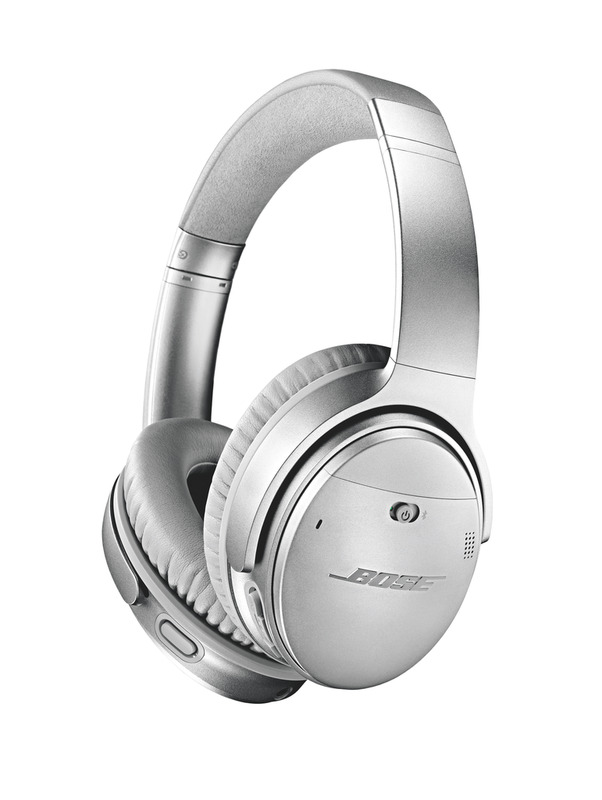 QuietComfort® 35 wireless headphones II are engineered with world-class noise cancellation. 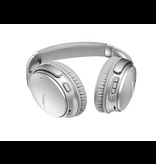 And now they’re even better, with an Action button that lets you adjust your level of noise cancellation between three settings. The multi-function button gives you access to your phone’s default virtual assistant, like Siri. You’ll be free from wires by connecting easily to your devices with Bluetooth® and NFC pairing, and voice prompts walk you through the connection. Volume-optimized EQ gives you balanced audio performance at any volume, while a noise-rejecting dual-microphone system provides clearer calls, even in noisy environments. QC®35 headphones II feature up to 20 hours of wireless listening per charge and are designed with premium materials that make them lightweight and comfortable for all-day wear. And the Bose® Connect app helps you manage your devices, unlock key features and access future updates. Get caught with a low battery? The included cable lets you plug in and keep the music playing. Available in Black or Silver. 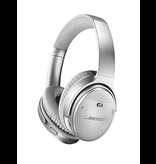 World-class noise cancellation makes quiet sound quieter and music sound better. Bluetooth® and NFC pairing with voice prompts make for hassle-free wireless connections. 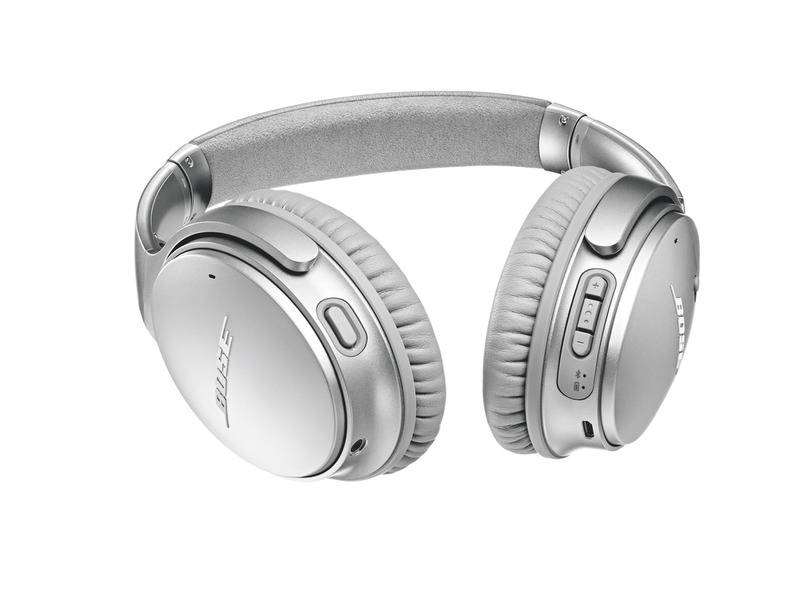 Action button lets you adjust your levels of noise cancellation between three settings. Access your phone’s default virtual assistant, like Siri or your Google Assistant. Noise-rejecting dual-microphone system provides clearer calls, even in noisy environments. Bose® Connect app lets you easily manage your devices, unlock features and access future updates. 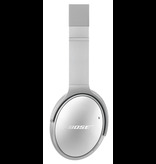 Lithium-ion battery lets you enjoy up to 20 hours of wireless listening per charge. Premium materials make them lightweight and comfortable for all-day listening.